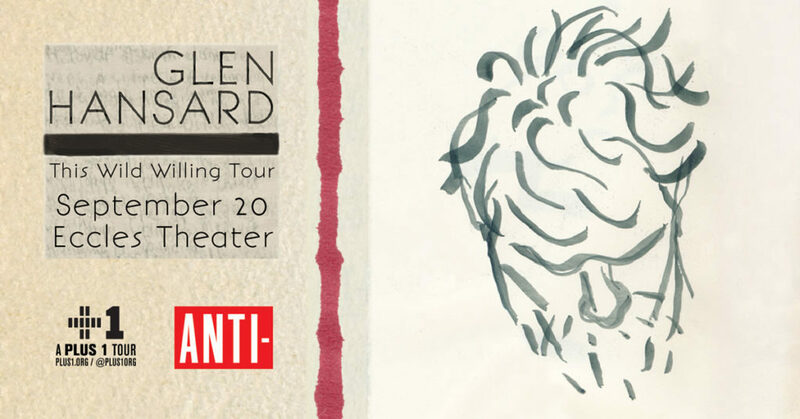 NPR First Listen has exclusively shared an early stream of This Wild Willing, the fourth solo album by Glen Hansard; listen to it HERE prior to its April 12 release date. This Wild Willingmarks a defining point in Hansard’s career where he has married the sonic inventiveness of his work in his former band The Frames to the discipline he has found as a lyricist in his solo career. Hansard recently performed in select, intimate spaces across the US in the weeks leading up to the new album’s release. This included the Paste Studio, the Billboard offices and the rare book room of the legendary Strand Book Store in New York City, the Bluegrass Underground caverns outside of Nashville and finally he held court in the round at Thalia Hall in Chicago for both a performance and a spirited discussion with WXRT’s own Marty Lennartz. Hansard has also recently announced new US fall tour dates beginning on September 4 in Minneapolis, MN and ending on September 28 at the Ohana Music & Arts Festival in Dana Point, CA. This run of shows will follow an extensive European tour that will be taking place this spring and summer. Tickets available for the Salt Lake City engagement online at Live-at-the-Eccles.com, calling 801-355-2787 or visiting the Eccles Theater Box Office (Mon-Fri 10am-6pm & Sat 10am-2pm). The George S. and Dolores Doré Eccles Theater is located at 131 Main Street in Salt Lake City.